It has been around in the Korean Beauty Trend. Yes. Snail base or ingredient kinda cream. Sound very intimidating to me. Weyew! But let talk about what is it and a product that is related to this topic. 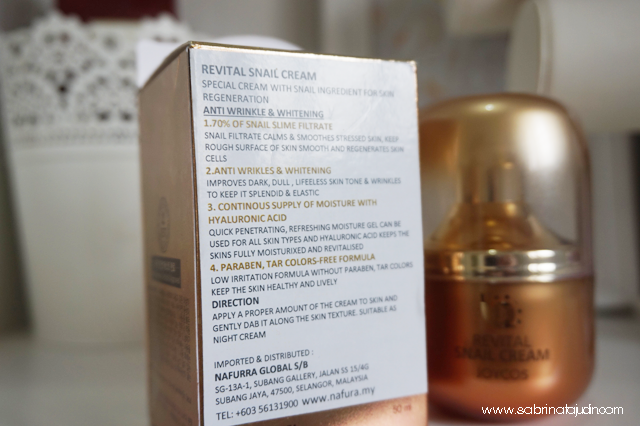 It is the Revital Snail Cream that is among the best seller in their Revital Snail range. They do have like toner and everything. But I am now focusing on the cream snail base ingredient. Why snail? It has said that in the ancient Greek, after they touch the snail slime or something, their hand become softer. They could be a people who collect snails. Hahaha. Actually they are the Chilean snail farmers. That is why they notice this. They collect the goo and use it as a skincare ingredient. This is said as a special cream with snail ingredient for skin cell generation. What thsi product can help you with are Anti Aging and Whitening properties. 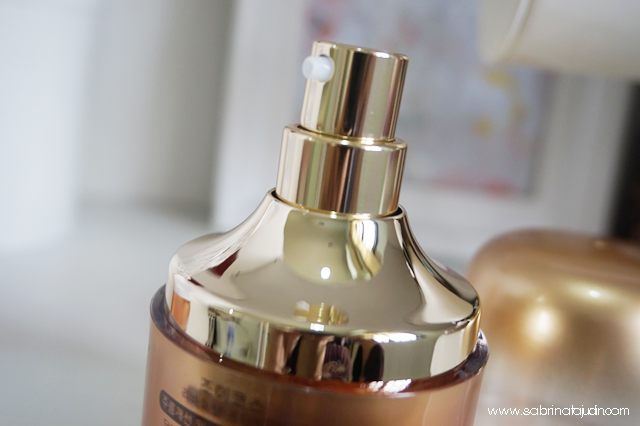 It contains 70% of Snail Filtrate calams that is also soothes stressed skins, and help to reduce rough skin. It penetrates deep into the skin from the "smail mucus" if I am not mistaken. It also improves dark & dull skin. Along with that it provide moisture, thati s also the secret to any anti aging benefits. Dry skin can cause wrikles fast. It contains the famous hyaluronic acid that keeps the skin fully moisturized. Another great point it is formulated with no paraben & tar colors free formula. On first impression this cream has a more like watery primer texture. Pretty thick but smooth on when blended. No weird smell or disgusting thing going on as what we proclaim and imagine how slime from a snail might be. This is best to be use during night time. So do you dare to use a snail base cream? 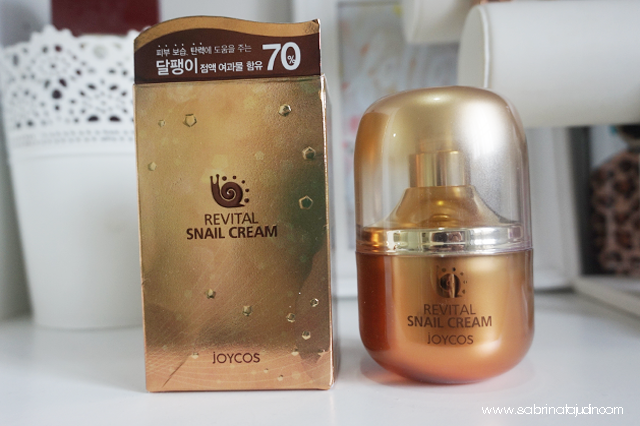 Have you tried Snail Cream before? kan.. sab pun selalu nmpak skincare base on snail mucus ni..